Franklin Mills is the authorized Distributor of Redweld brand products. Our huge resale volume enables us to significantly discount Redweld products for the lowest pricing anywhere. For over 70 years, Redweld has manufactured the strongest, most durable filing jackets, pockets and wallets in the marketplace. 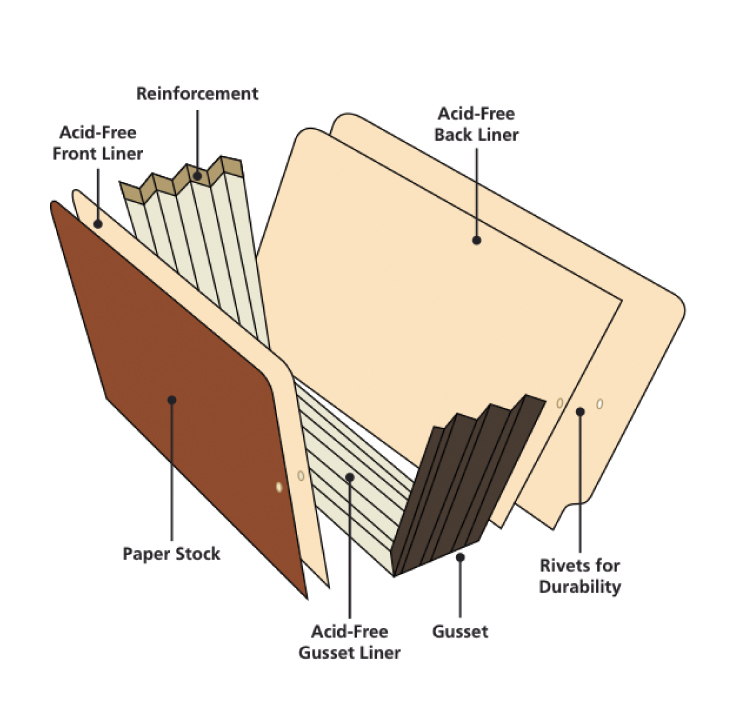 As a stocking master distributor, Franklin Mills offers immediate delivery for any Redweld filing product. All of our Redweld products come with a guarantee of excellence in qualtiy and service that customers have come to expect for more than half a century.